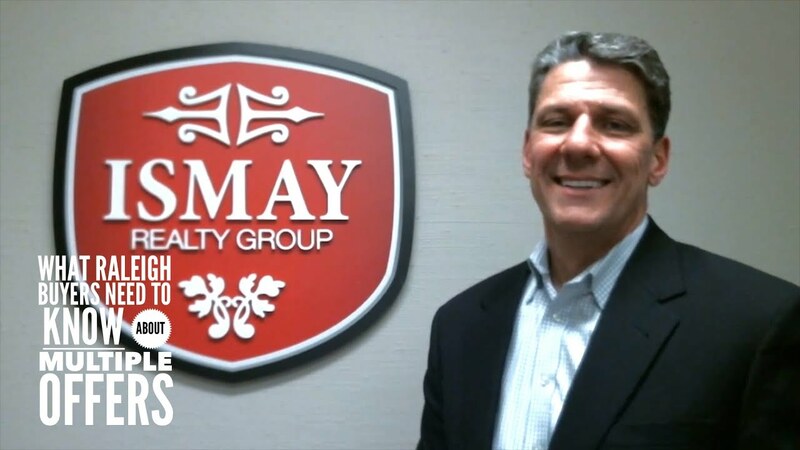 Today, I’ll go over a few common questions our buyers have about multiple offer situations. Almost everybody begins their home search online and the sites people spend the most time at are Zillow and Trulia. 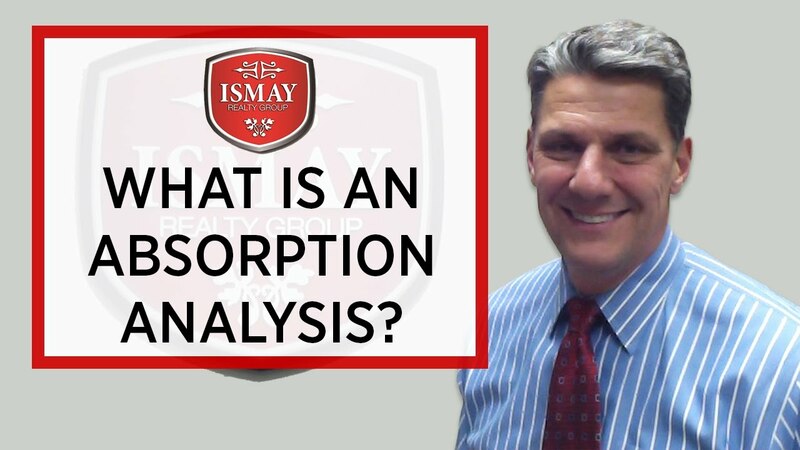 What Is an Absorption Analysis? 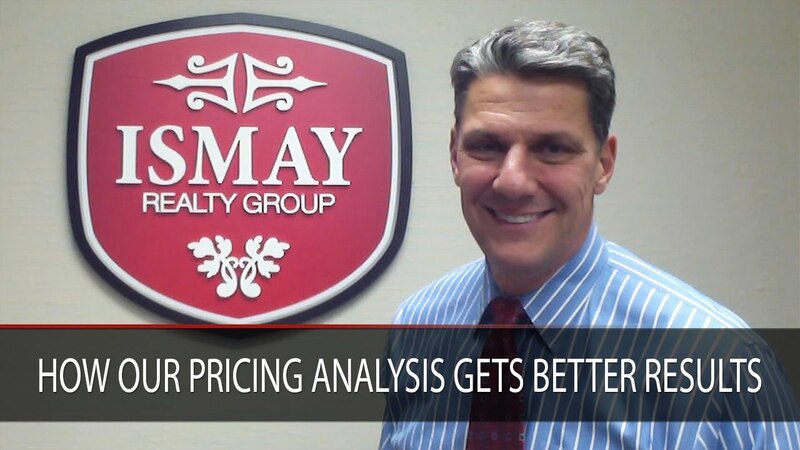 An absorption analysis acts as a guide to how home sellers should proceed in pricing their home. 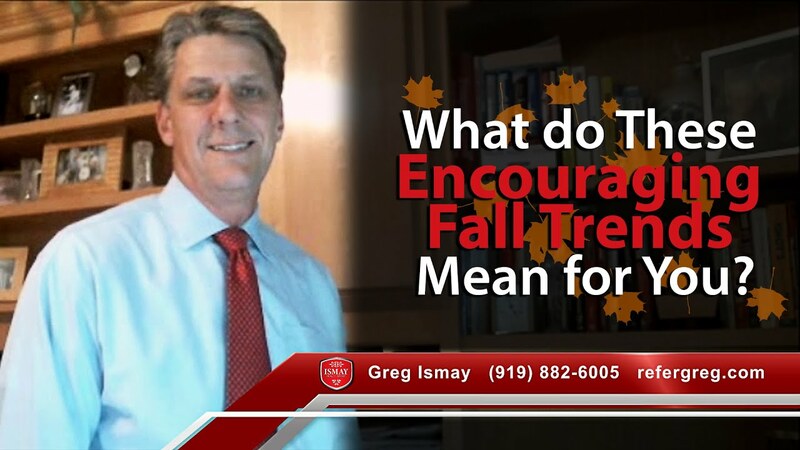 Recently, we've seen a great deal of activity here in the Triangle real estate market.